Over forty years of Olhausen craftsmanship has gone into building the World’s Best Pool Tables. 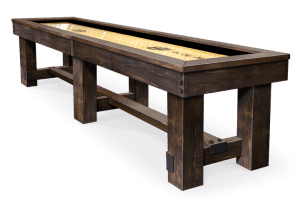 We have now applied our knowledge and experience into a spectacular line of American Made Shuffleboard Tables, which are available in designs and finishes that match our pool tables. 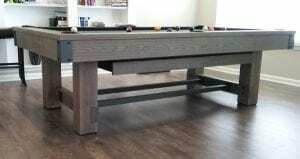 They are also available in many sizes. 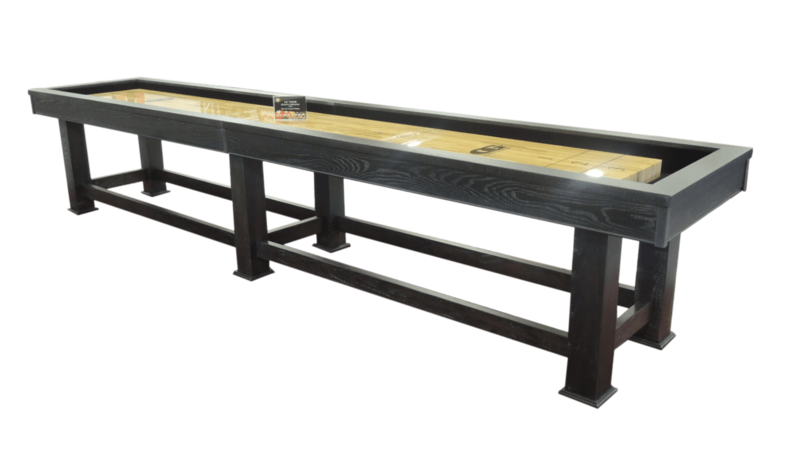 We are sure our new shuffleboard tables, backed by our lifetime warranty, will add hours of family fun to your home! 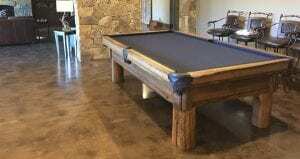 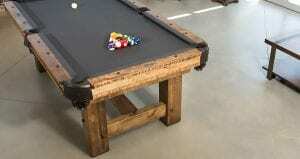 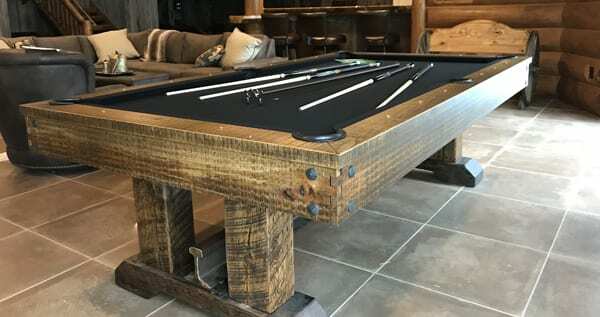 Olhausen Billiards will customize your pool table to fit your home decor. 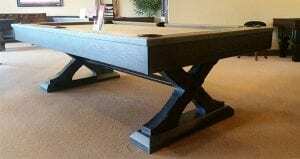 If you need a special design, let us help. 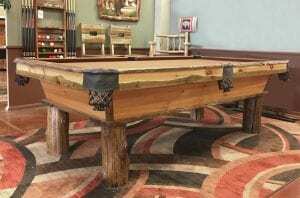 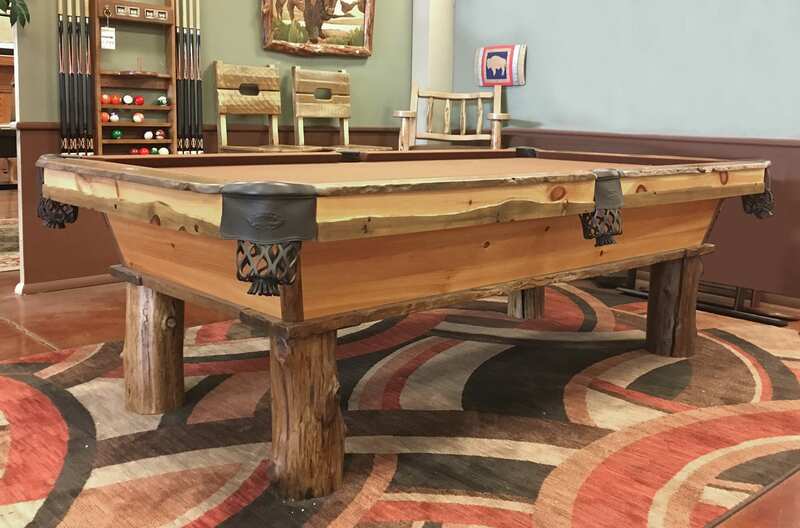 We offer custom pool table finishes, stains and color options to give you just the finished look you are looking for in your game room, family room, man cave, she shed or library. Olhausen Pool Tables come in a large variety of sizes including 6′, 7′, 8′, 8′ Pro, 9′, 10′ and 12′ versions. let our pool table experts help design the right table for you and your family. 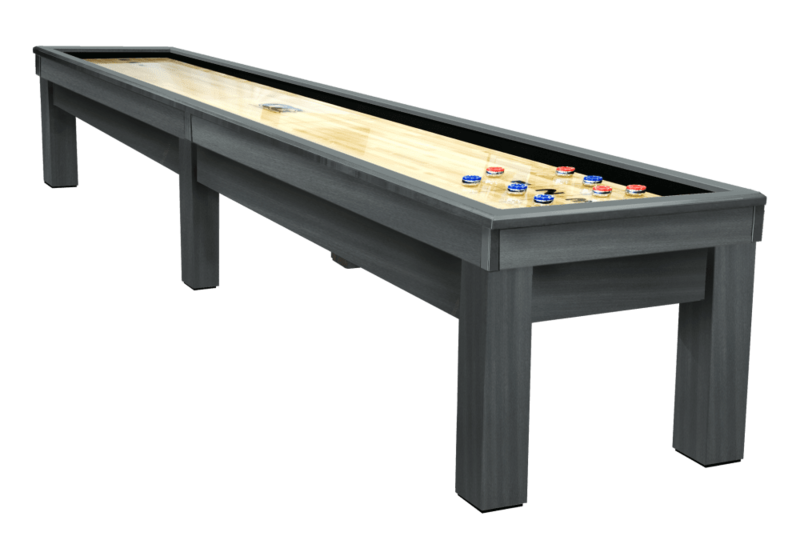 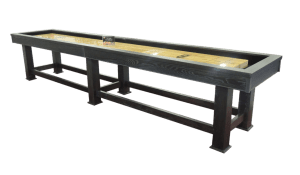 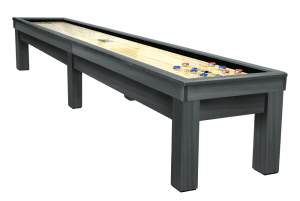 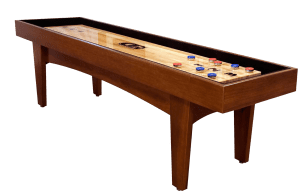 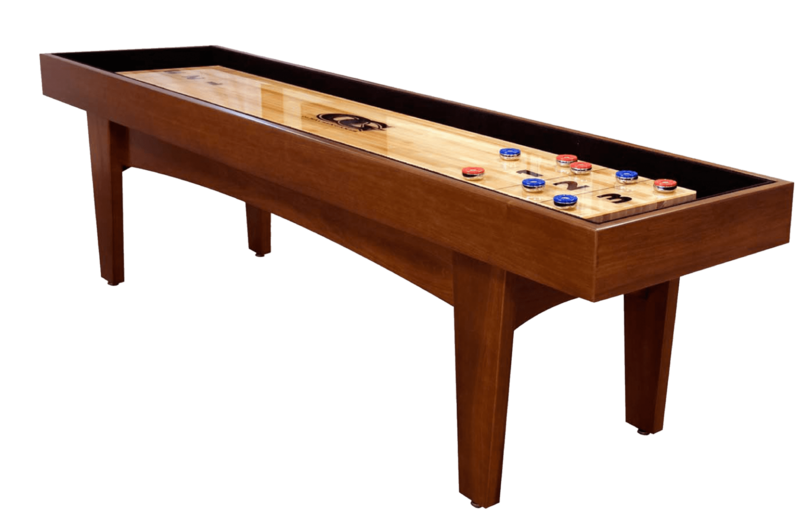 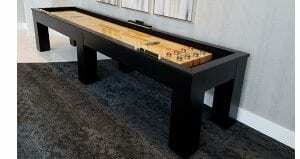 Olhausen Games offers shuffleboards from 9′ to full tournament 22′ lengths. 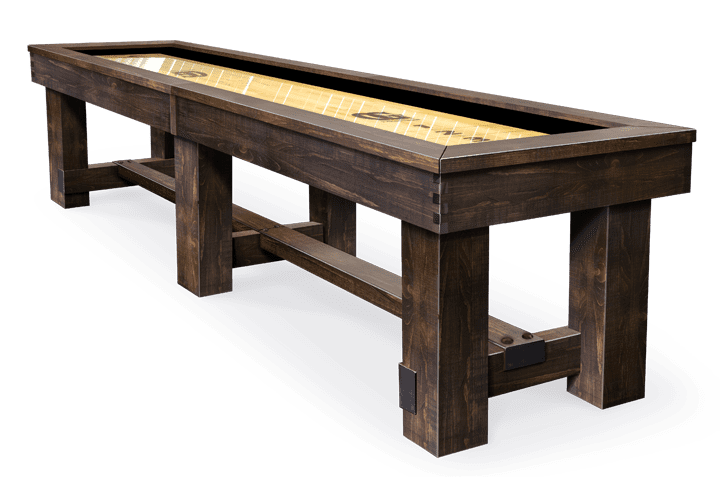 Shuffleboards can be placed up against a wall, behind a couch and there is an Olhausen Shuffleboard to fit almost any room.